Andaman is a place which never fails to thrill and at the same time relax you. There are a number of activities to do in the Andaman Islands which you can try your hands on and have a great vacation experience. Andaman being huge groups of Islands offers a number of adventure activities and water sports. Besides watersports, you can also enjoy trekking and camping in Andaman. 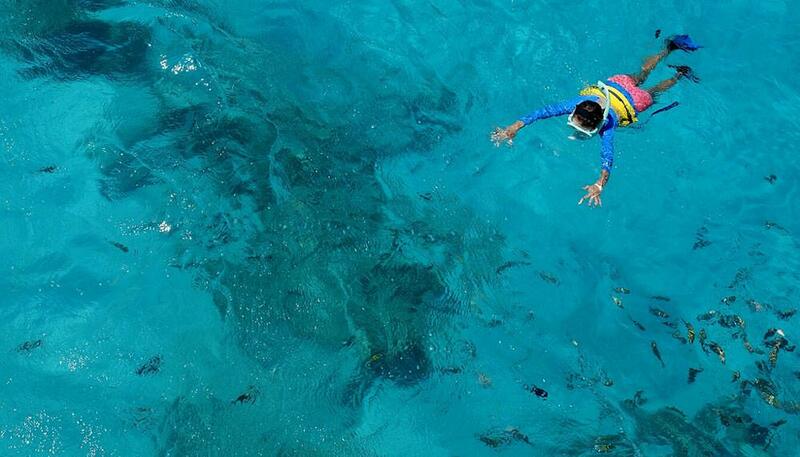 The natural beauty of Andaman makes it a perfect place for adventure lovers. Here are some most famous things to do in Andaman. Adventure Activities to Do in Andaman. Spend some time underwater and enjoy the marine life and some rare species of corals. Equipped with a mask, snorkel, and fins, Snorkeling in Andaman offers you the experience of studying the exotic wonders of coral reefs. If you haven’t tried scuba diving before, give it a go and you’ll know what you’ve been missing on. 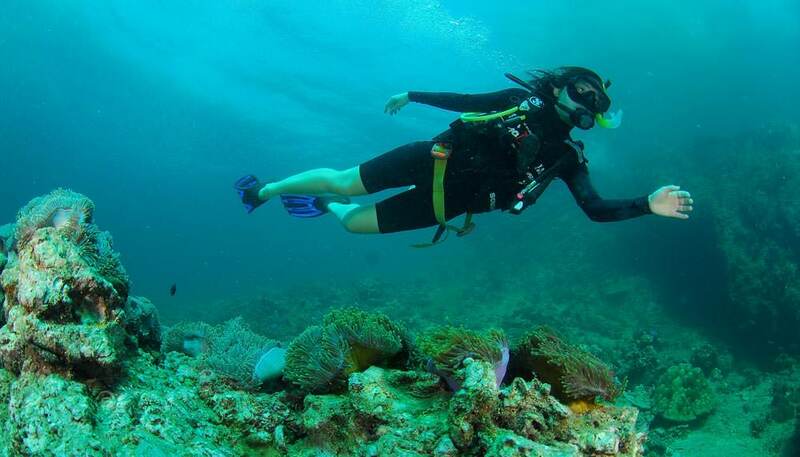 The exciting experience of scuba diving in Andaman is one of the things which attracts tourists here. You might get to see some of the endemic species found here. Trekking is a thing for nature-lovers who would love to spend time on the beach watching the sun and the sea and have a cool and calm vacation. 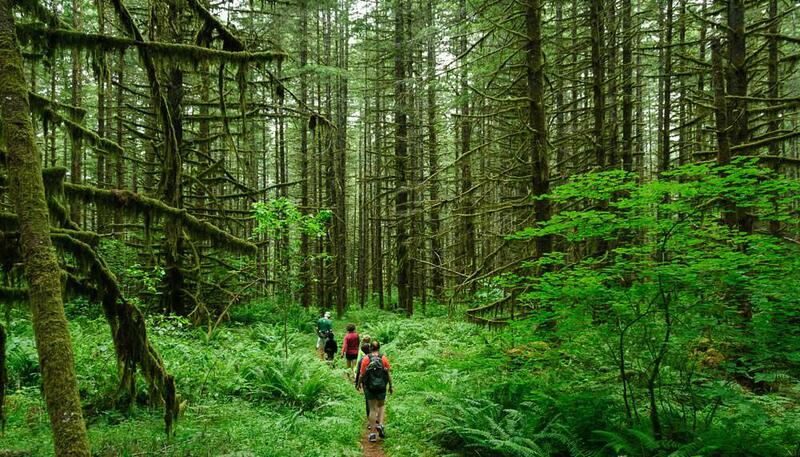 One of the best trekking trails is from Mount Harriet to Madhuban and enjoy the amazing flora and fauna. 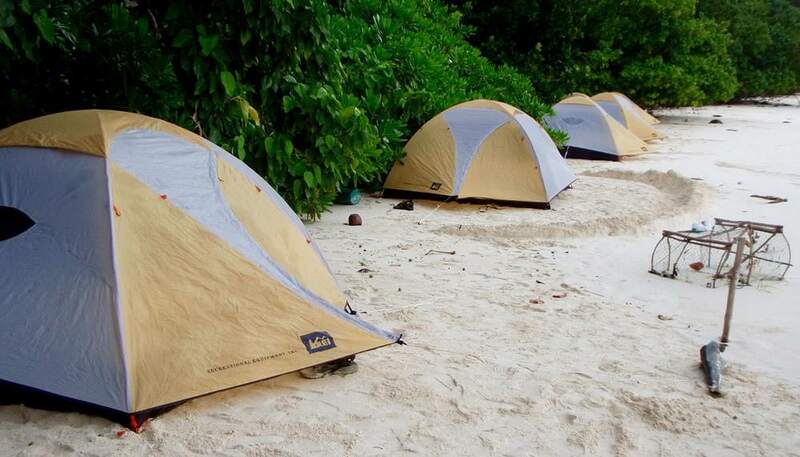 With the advent of the 21st century, island camping in Andaman and Nicobar islands has gained immense fame and transformed into a popular choice of the adrenaline freaks who like to prefer to take chances. However, camping at many of the inhabited islands is not allowed. In this one you are tied behind a motor boat while harnessed in a parachute. It is an incredibly thrilling experience as you feel like you are flying! 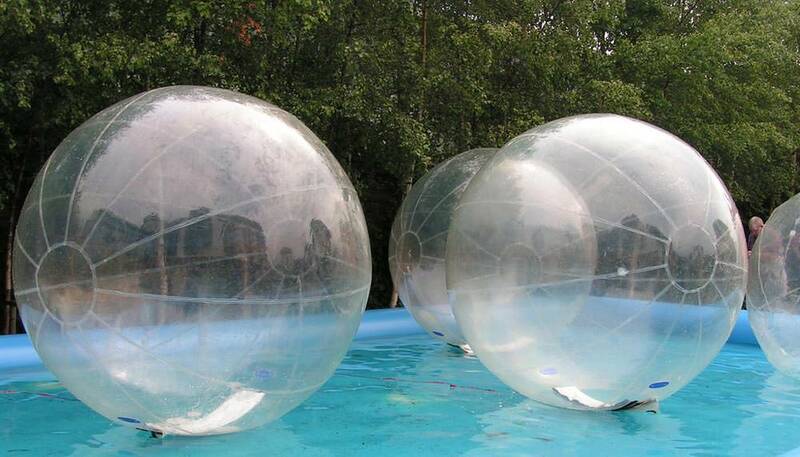 You are made to roll downhill in an orb, generally made of transparent plastic. 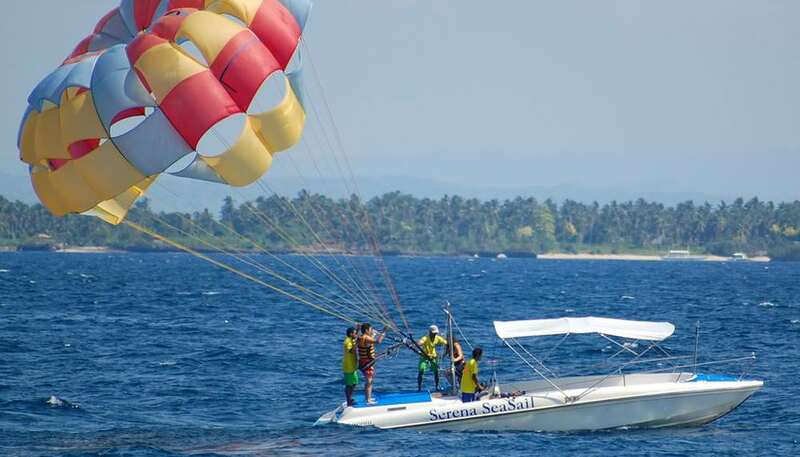 It is a superb activity and a must-do if you are in Andaman. 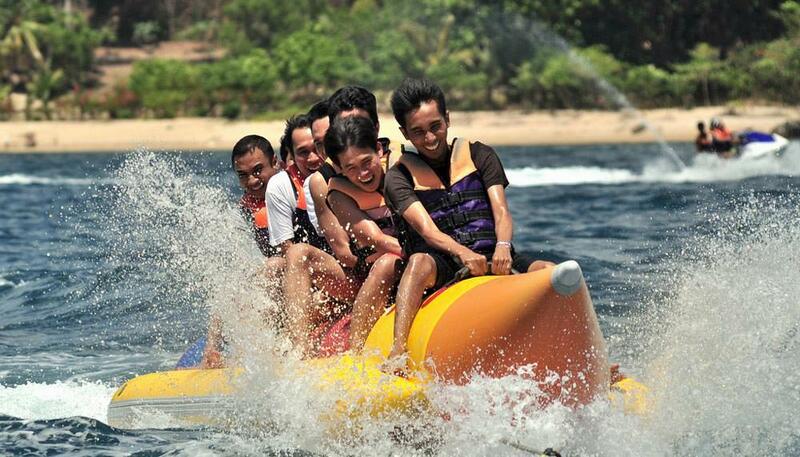 Another water activity which is splendidly fun is a banana boat ride. It’s a banana shaped boat and six people can sit in it at the same time. You’ll have an instructor accompanying you and you need not worry as there will be life jackets too. Doesn’t this sound amazing? 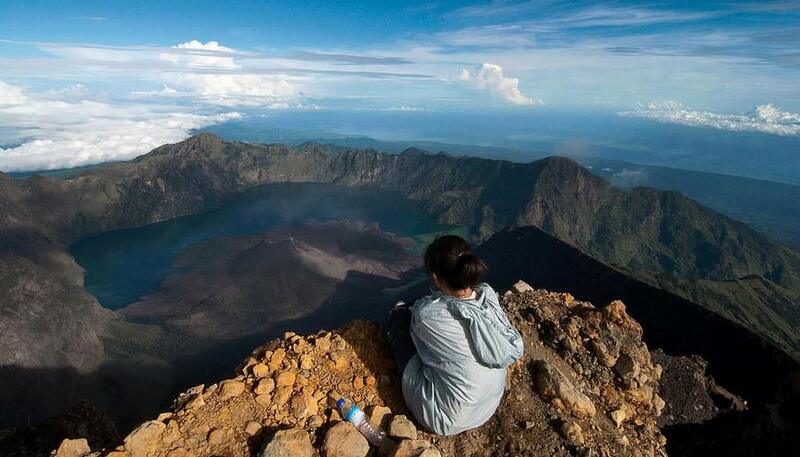 For this, you’ll have to head to Narcondam which is a dormant volcano and a small island. Make sure you make arrangements for this in advance as it is one of the most incredible diving experiences in the world. 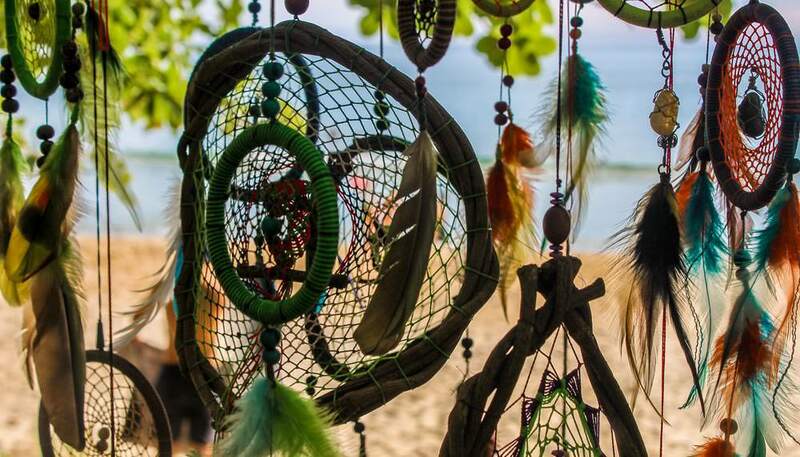 Ranging from cane handicrafts, wooden decorative items and accessories made from sea shells and pearls, the street markets in the Andamans offer a surfeit of souvenirs. The seashell jewellery is made legally here, so you might want to make some space in your luggage for these exquisite pieces. You can go from Port Blair to Havelock Islands by Seaplane in just 15 minutes which would otherwise by ferry take two hours. 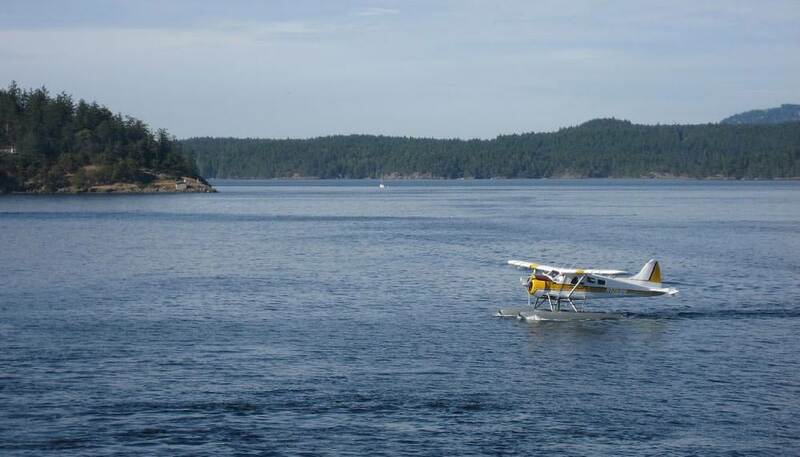 It is the only place in India where you can find commercial Seaplanes. So why miss a to try this one when you are there itself!